Tammy Abraham has been subject of intense speculation in recent weeks, with his future likely to be decided in the near future. 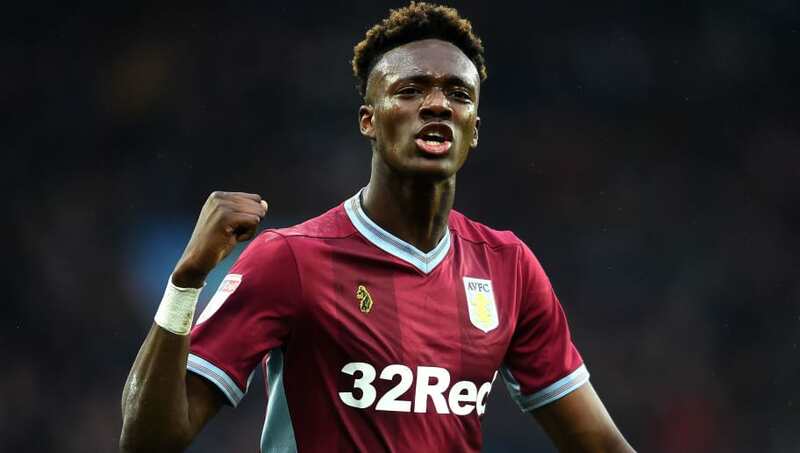 The on-loan Aston Villa striker will soon find out if parent club Chelsea decide to recall him - a decision that must be made by the 14 January, and, if that clause is triggered where he will end up next. Here are six teams that could do with a striker like Abraham right now. Like so many youth team prospects Tammy Abraham's chances at Chelsea have been extremely limited, despite once being labelled a 'wonderkid'. It has been well documented over the years how players fail to make the successful transition from the ridiculously successful Chelsea youth sides to the senior squad, with Callum Hudson-Odoi and Ruben Loftus-Cheek just the latest frustrated with playing opportunities. However, if Abraham is going to make his mark it must be now. Olivier Giroud is currently out with an ankle injury, whilst Alvaro Morata has failed to hit the heights many expected in the Premier League, with a move back to Spain looking favourable, which, if Maurizio Sarri was interested, would open the doors to Abraham. Already a full England international, his form in the Championship has been exceptional, with 16 goals in 20 appearances, and the Chelsea hierarchy must be wary of losing yet another academy talent. 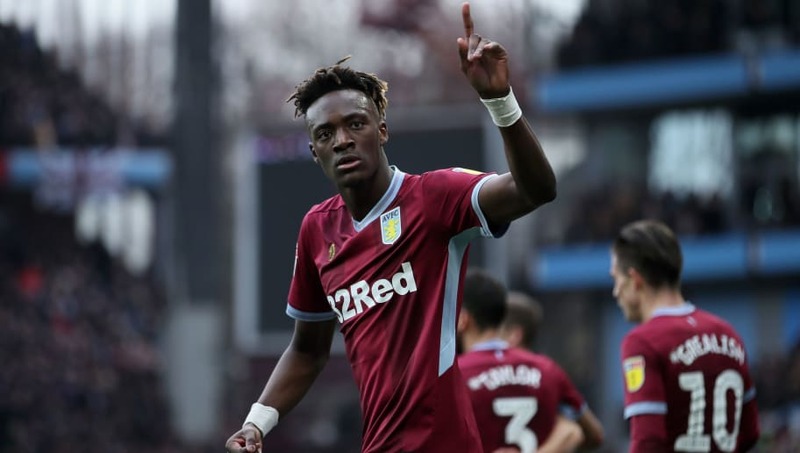 Although the loan signing of Tammy Abraham wasn't seen as an exceptional coup at the time, the further the season has progressed the more inspired the signing has become. Aston Villa can ill afford to lose a man who has fired home 16 goals in 20 appearances in Championship football alone, and when compared to alternative striking options the numbers make for painful reading. Jonathan Kodja has managed just six in 25 matches, whilst the next top goal-scoring effort comes from centre back James Chester, who is tied with Connor Hourihane and Anwar El Ghazi on four. Perhaps this one isn't going to come off, but nonetheless, Huddersfield are a side that desperately need a striker and therefore, if available, need Abraham. 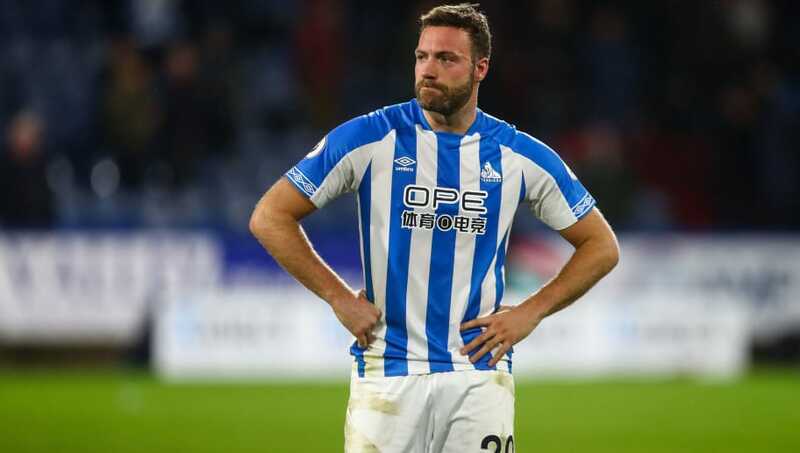 Steve Mounie has scored just once, whilst Laurent Depoitre has yet to net for the Terriers. In-fact, the clubs top goalscorer is defender Zanka with just three, further highlighting the need for a new injection of energy up-front. David Wagner will know he will need reinforcements in the January window, and could plead with the board to make this one happen. Crystal Palace are another side in need of a fresh forward option. 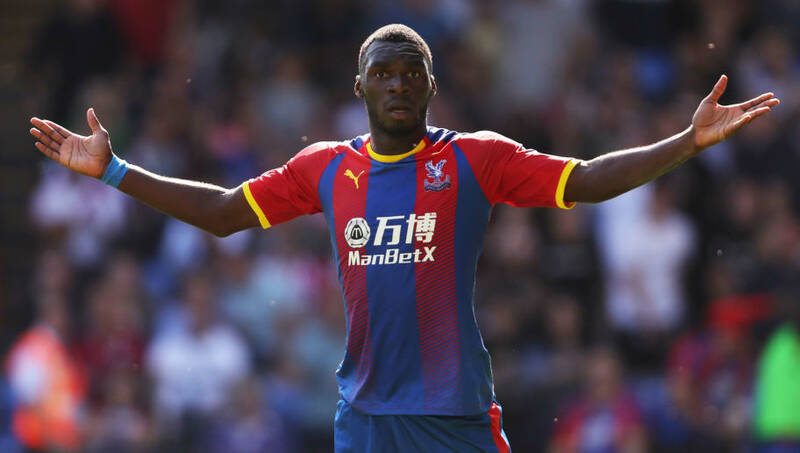 Christian Benteke has been sidelined for months, and has never really excelled for Palace when fit. In fact, the Eagle's top goal-scorer is midfielder Luka Milvojevic who has netted six - mostly from the spot. Palace do have alternative options with seasoned winger Andros Townsend scoring five, and tricky winger Wilfred Zaha on three. Although they are not in immediate danger, a few bad results could chuck Palace right into the Premier League relegation scrap, and without strikers firing on all cylinders as Jordan Ayew and Alexander Sorloth contributing just one apiece, Roy Hodgson could see his hand forced to make a move. Jermain Defoe is inching ever closer to a loan move to Rangers, as the experienced striker looks for more game time despite his advancing years, and would suggest Eddie Howe is happy with his forward options. 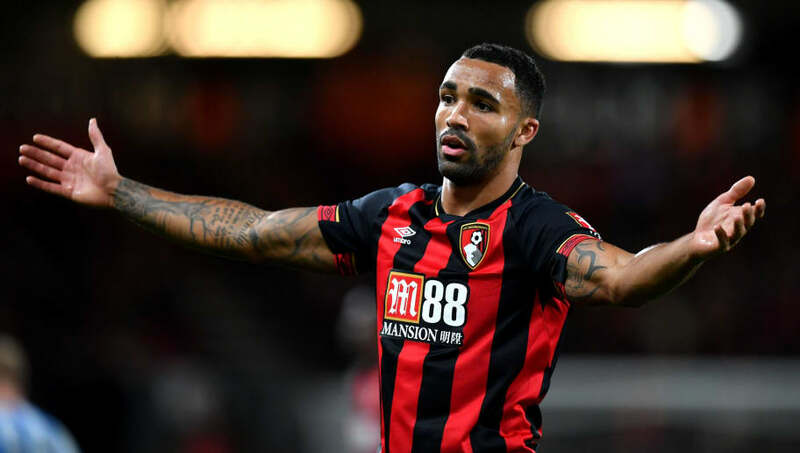 However, back in December Gianfranco Zola openly expressed Chelsea's interest in securing a deal for Callum Wilson, and if a move materialises could start a domino effect, which could possibly see Abraham go the other way. Howe enjoys a striker with raw pace and an eye for goal, and certainly has a strong record of developing players. Wolves are the latest team to be linked to Abraham, and reportedly hold a strong interest in the English striker. However, despite this, Wolves are yet to make an offer, and are reported to believe Abraham, who made two senior appearances for England in 2017 would welcome a return to the Premier League after his stint at Swansea last season. Under Fifa rules, no player can play in official matches for more than two teams in one season but it is not thought Abraham's substitute appearance for Chelsea in this season's Community Shield will prevent him making the move as it is not regarded as an 'official game'. 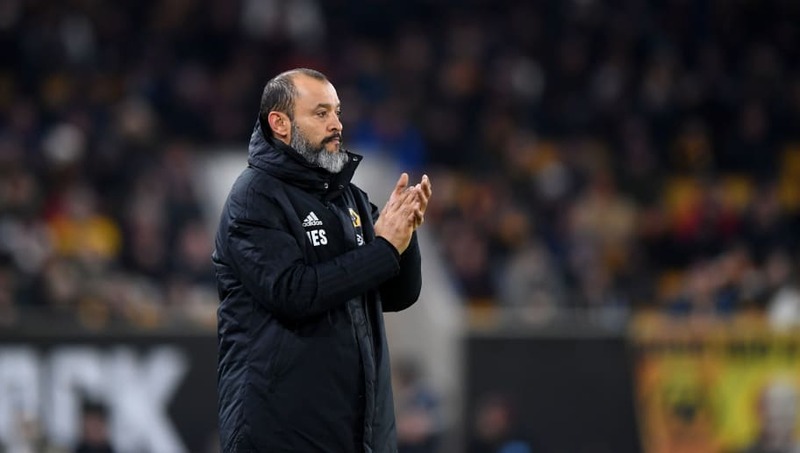 Despite being ninth in the Premier League table, Wolves have a goal difference of minus two, and have struggled for creativity and goals against the Premier League deep diggers such as Fulham and Crystal Palace and a move for Abraham could help solve this.